Today, in our #LifeInFastForward and basically busy schedule, our skin suffers and as a result ~ Early Skin Ageing. Therefore, we need a magic potion that puts these 7 signs of aging (Dark spots, Sagging skin, Dull glow-less skin, Lines & wrinkles, Dry skin, Patchy skin and Open pores) on hold and gives us Young and Healthy looking skin. Olay Total Effects is an answer that fights these 7 signs of aging. 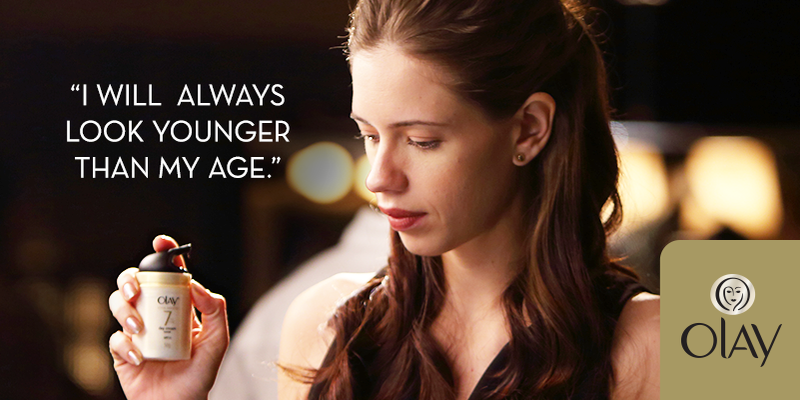 Watch the video below where Kalki Koechlin talks about her busy schedule and how Olay Total Effects is an Integral Part of her Beauty Regime and helped her in keeping stress and signs of skin ageing at bay. Do let me know what do you think about the video, in the comments Below.